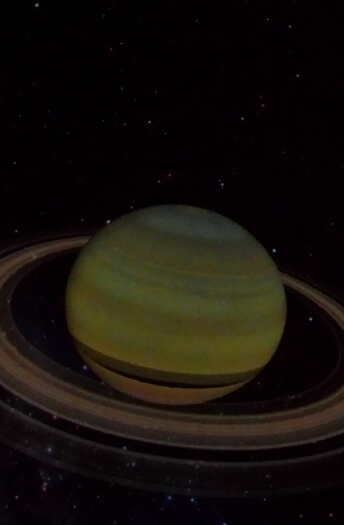 The Raritan Valley Community College (RVCC) Planetarium in Branchburg offers special astronomy and music shows designed for families with children on the Autism spectrum or those with developmental disabilities. These sensory-friendly shows, which are appropriate for audiences of all ages, will provide a comfortable and judgment-free space that is welcoming to all families. During the show, the doors will remain open so children may freely leave and return if they choose. Lights will be left dim (instead of dark) and the audio will be lowered and kept at a consistent level. The office is open Monday – Friday from 8:30 am – 4:30 pm. “The Sky Above” show includes music, laser lights, stories, and information about the planets, the Moon and constellations. Content is presented on a kindergarten level.